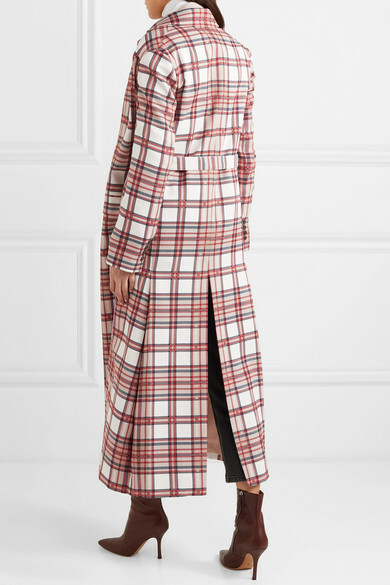 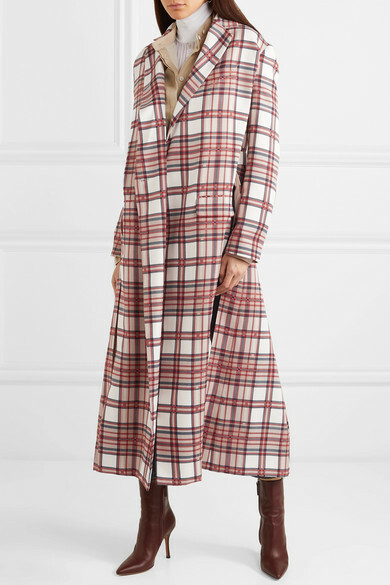 As part of his design process, Rok Hwang has women from his team try on each piece to get a better sense of the fit, drape and movement - it's why this checked coat hangs so beautifully. 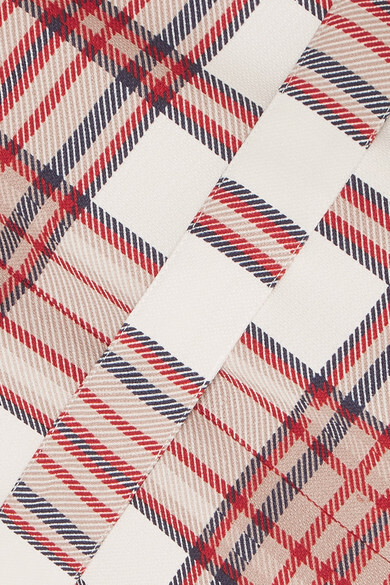 It's woven with touches of wool and has dramatic side splits and a matching belt to cinch the loose shape. 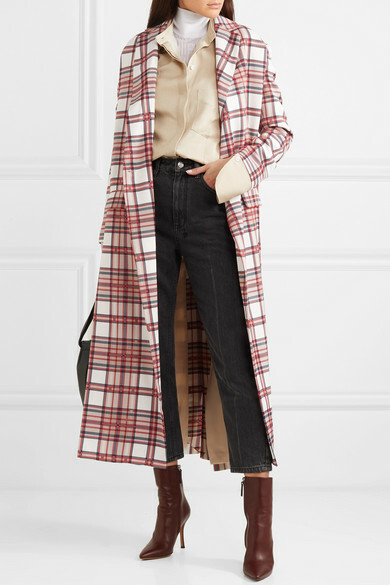 Shown here with: Givenchy Top, AGOLDE Jeans, Peter Do Shirt, Gianvito Rossi Ankle boots.